and in every week there will be a new theme. The winner has to choose the next theme and post it on my wall! Round 1 : Theme - Emma in black dress. Round 2 : Theme - Emma with short hair. Round 12 : Theme - Emma looking away from camera. Round 13 : Theme - Emma wearing jewellery. 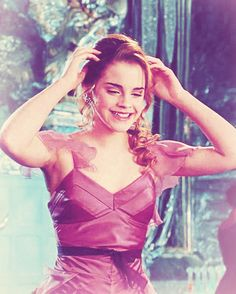 Round 14 : Theme - Emma Watson on the set of Harry Potter. Round 15 : Theme - Emma for Harpers Bazaar. 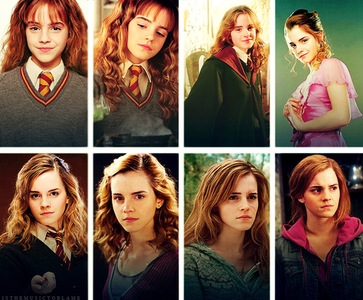 Round 21 : Theme - Emma with pink lipstick. Round 22 : Theme - Christmas Emma. Round 25 : Theme - Emma on red carpet. Round 26 : Theme - Emma holding an award. Round 27 : Theme - Side view of Emma. Round 28 : Theme - Emma's Pixie hair cut. Round 29 : Theme - Street Styles. 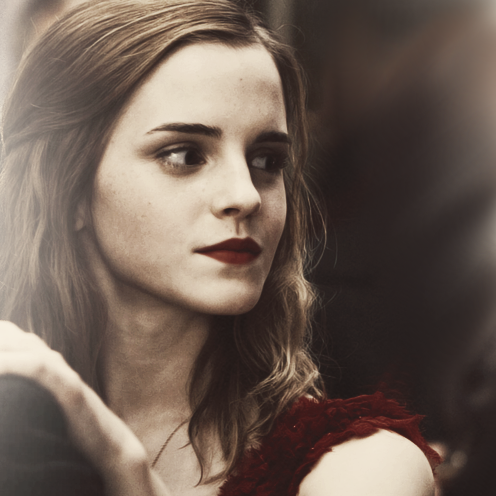 Round 30 : Theme - Favorite dress of Emma. Round 31 : Theme - Emma's interview. Round 32 : Theme - Emma Watson on a magazine cover. 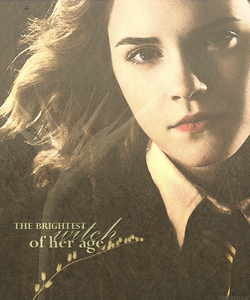 Round 33 : Theme - Favorite Emma Moment. 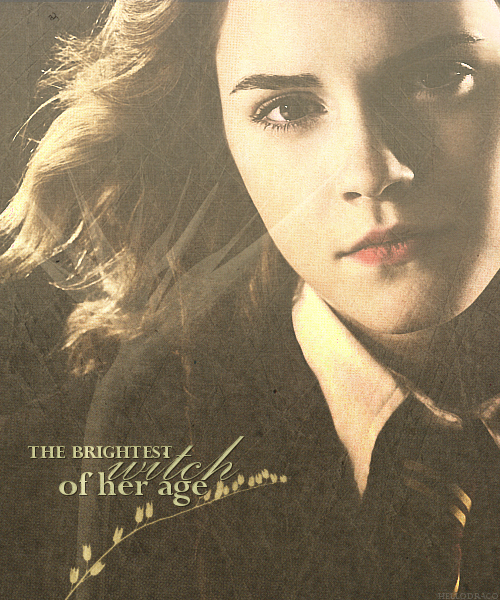 Round 34 : Theme - Fan art for Emma. 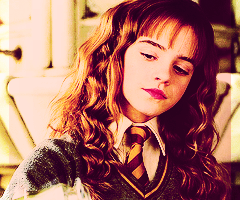 Round 35 : Theme - Emma with curly hair. I didn't make it though.. 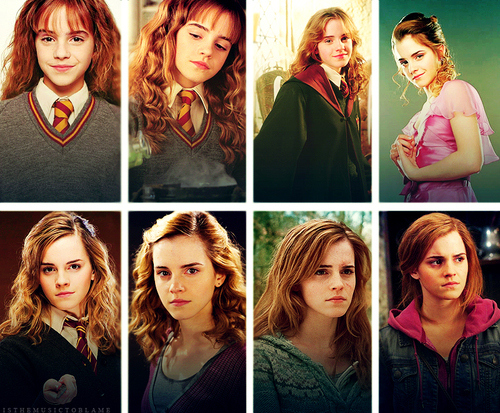 Round 5 - Theme : Emma smiling. 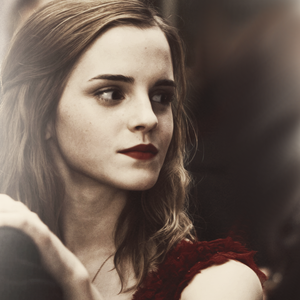 Round 6 - Theme : Your favorite pic of Emma.